Driving home, law student Paulo passes a figure at the side of the road. The indigenous girl stands in the heavy rain, as if waiting for something. Paulo gives her a lift to her family’s roadside camp. With sudden shifts in the characters’ lives, this novel takes in the whole story: telling of love, loss and family, it spans the worlds of São Paulo’s rich kids and dispossessed Guarani Indians along Brazil’s highways. One man escapes into an immigrant squatter’s life in London, while another’s performance activism leads to unexpected fame on Youtube. 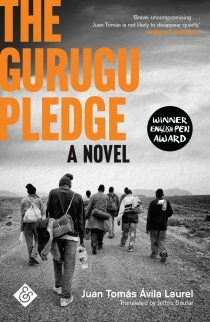 Written from the gut, it is a raw and passionate classic in the making, about our need for a home. 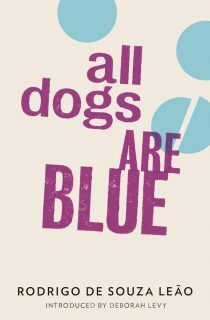 If you had subscribed to And Other Stories before this book went to the printers, you would have received the first edition of the book – in which all subscribers are thanked by name – before it’s official publication, as well us up to 5 other And Other Stories titles per year. Find out about subscribing to upcoming titles here. More information about the original Brazilian edition of the book, called Habitante Irreal, here on Paulo Scott’s website. The novel has also been published by the brilliant independent publisher Wagenbach Verlag in Germany as Unwirkliche Bewohner. 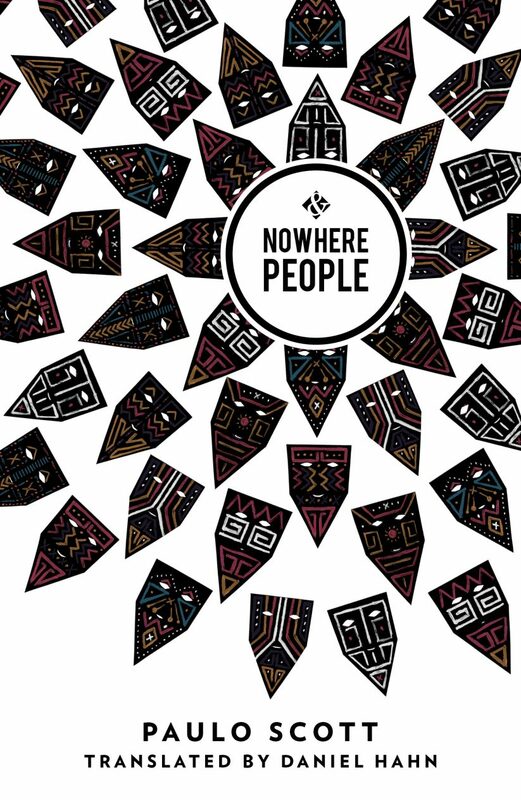 Nowhere People made World Literature Today‘s list of Notable Translations in 2014, and Booktrust’s Best of 2014 Translated Fiction list. Featured on BBC Radio 4’s Open Book. Listen Here.